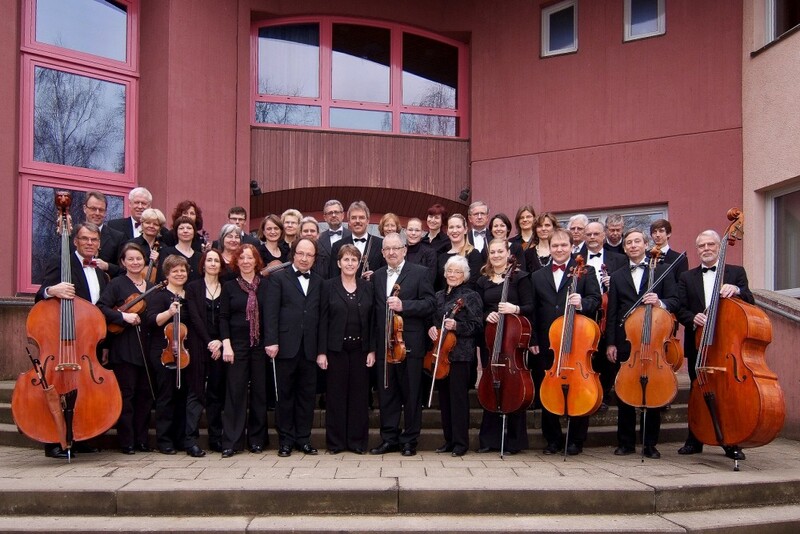 In the Nürtingen Chamber Orchestra, music lovers from Nürtingen and the surrounding area have come together to make music together. Since its founding in 1948, the NKO has become an integral part of the cultural life of Nürtingen. Under his director Walter Schuster, the orchestra has a good tradition of performing publicly three times a year. Every November, the NKO organizes the „Concert for the Memorial Day“ in the Kreuzkirche in Nürtingen. The winter concert (February / March) will feature symphonic works of classical and romantic music, with a work of classical modernism certainly contributing to the spice of the program. For a summer evening under the open sky, the rather easy coming serenade concert will be arranged. In addition, individual members of the orchestra or even the entire orchestra are ready, if in Nuertingen churches works with solo or orchestral instrumentation are being performed. The NKO unites all generations to serious, common musical work and offers beside the longtime members above all young people a good opportunity to become acquainted with the upper orchestral literature. For the members and the public, the NKO is an essential part of the quality of life in Nürtingen.